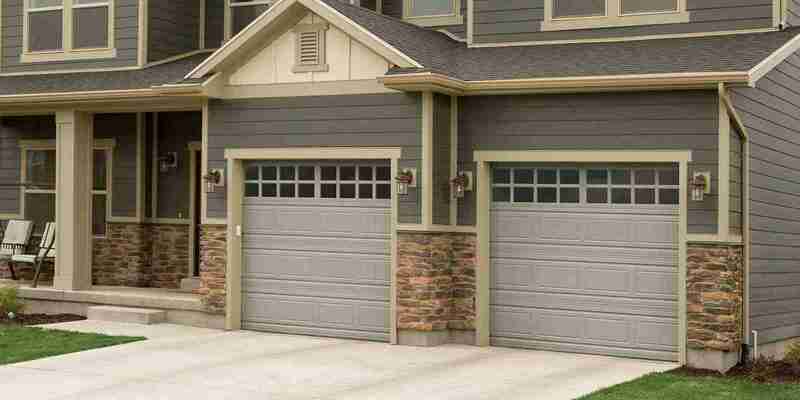 Amarr® Garage Doors, LiftMaster and more. We can fit you in on the same day you call! Give us a callf or a FREE Estimate today! Serving Pasadena MD and the surrounding area. Your garage door is meant to offer you worry-free convenience day in and day out. Coming home after a full day’s work only to find that you cannot access your garage because your door is not working properly, is never a pleasant experience. 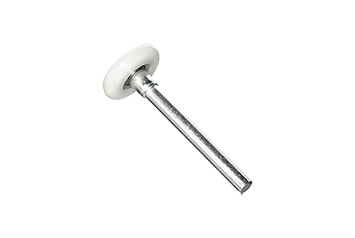 Garage door problems can surface at any time anywhere because your garage door is a complex mechanism. 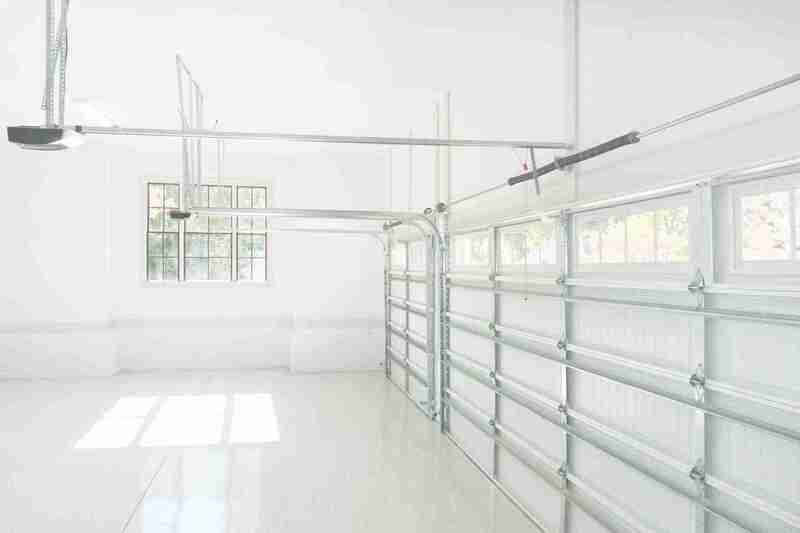 An un-reliable garage door is not only a major inconvenience for your family or your business, operating such a door can be a safety hazard. 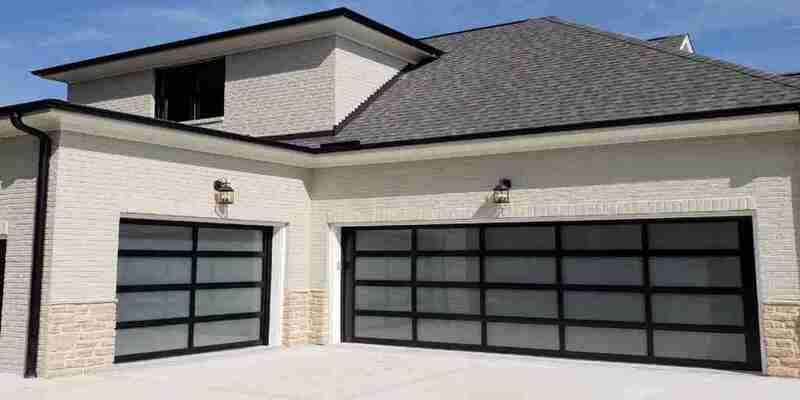 At Better Place Garage Doors in Pasadena MD we offer you a full range of services to ensure that you get to enjoy safe and reliable operation every single day from your commercial or residential garage door. Insulated and non insulated garage doors by Amarr . 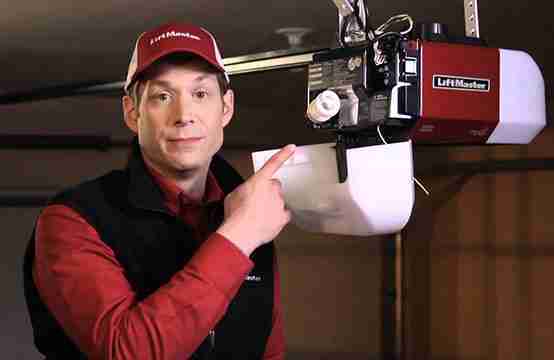 Installation of Belt and Chain drive openers by Liftmaster. 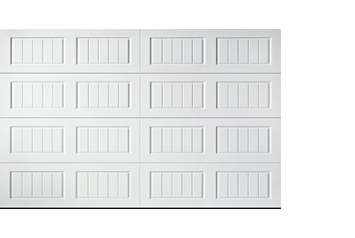 Replacement of bent and broken garage door panels. 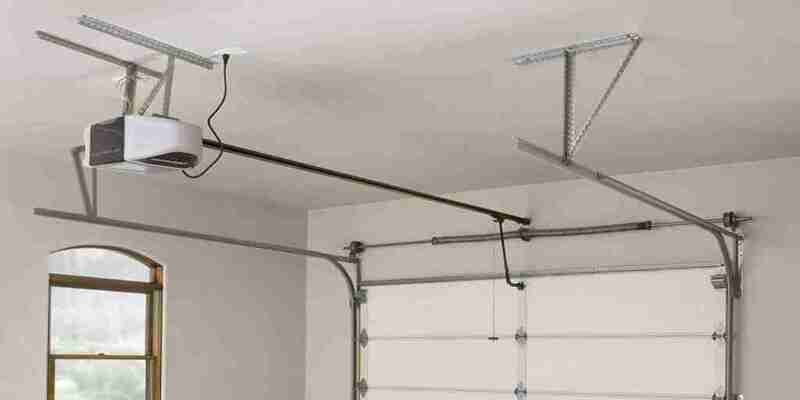 Replacement of broken garage door springs. 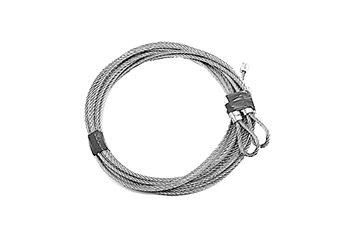 Replacement of broken garage door cables. 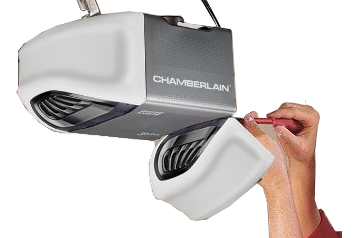 Repair on Most Garage Door Opener Models. 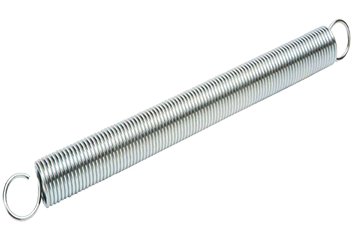 The garage door cables lift the overall weight of the door..
high-quality garage door rollers with bearings. 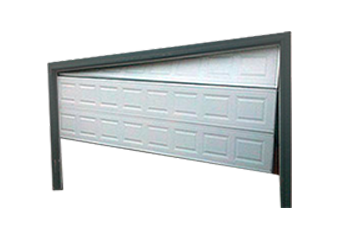 A bent or broken garage door panel is usually caused by accident. 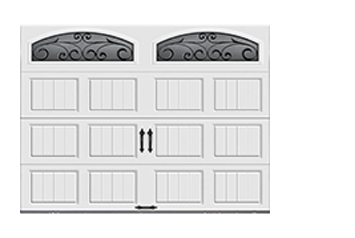 Better Place Garage Doors is proud to represent Amarr® Garage Doors. 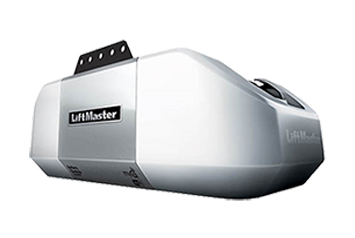 Why You Should Get A Brand New Garage Door Opener? 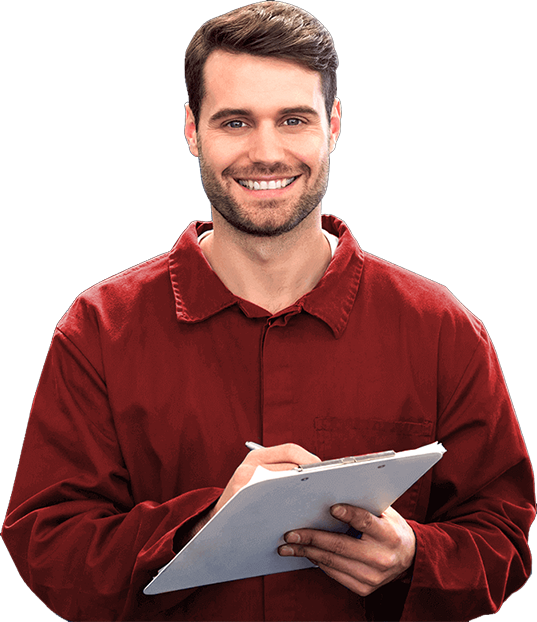 Choosing the Right Garage Door Repair Company. Call Better Place Garage Doors 7 days a week. We will be more than happy to assist you.